Adding a notification bar on your WordPress website can be an effective way to drive your traffic to your destined page. You might have wondered different ways to promote your newly launched product to boost its sales. Among them all, the most effective yet cheaper one is highlight them attractively on your notification bar. As the notification bar (situated right above your navigation menu) have higher chances of gaining the attention of your visitors that may result in high click-through conversions. Notification bar, being one of the most important elements for a website can be added with the help of WordPress notification bar plugins. 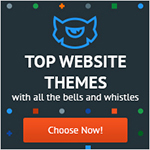 Therefore, you need to be careful while picking the right one for your WordPress website. 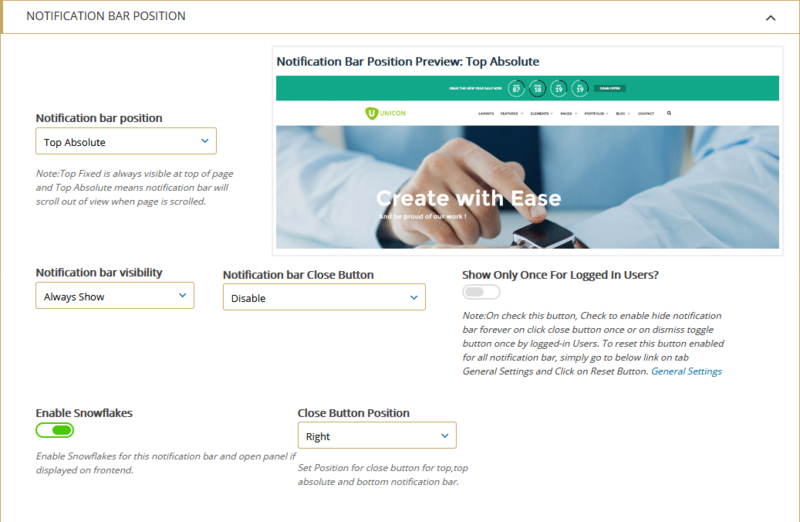 While choosing a WordPress notification bar plugin, you might consider the feature available on the plugin in term of its content (what you can add on your notification bar), design (layouts and templates that the plugin offers), and positioning (where you can place your notification bar on your WordPress website). You might also consider some advanced features such as the absolute, fixed position options, duration (at what time your notification bar will be displayed/closed), trigger option (when your notification bar will get displayed), etc. Here, in this article, we will be using Apex Notification Bar to show you how to add an engaging notification bar on your WordPress website. 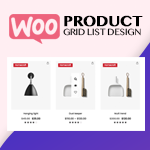 It is a premium WordPress plugin by AccessPress Themes that consist of different cool templates and advanced features for adding a good looking notification bar without any coding skill. 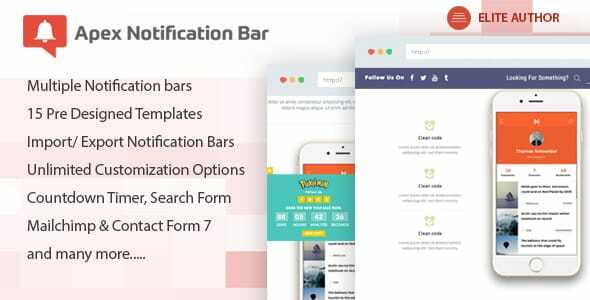 Purchase Apex Notification Bar from CodeCanyon marketplace at a reasonable price of $22. Then, install and activate it on your website. 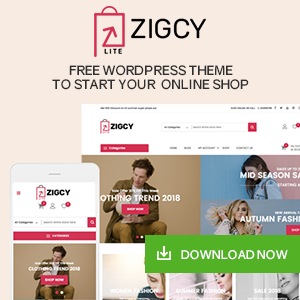 If you face any difficulty while installing the plugin, you can check out the article: How to Install New Plugin to the WordPress Site? After you have completed the installation of the plugin, you will see “Apex Notification Bar” on your WordPress dashboard. Click on it. You will land to “Notification Bars lists” page. 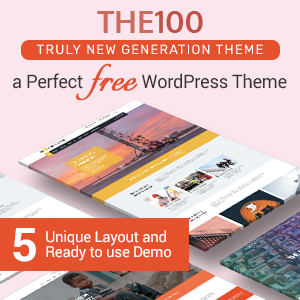 It contains all the notification bars, you have created on your WordPress website. In order to add a new notification bar click on “Add New”. You will land to “Add New Bar” page. Give a name to your notification bar and set its layout. 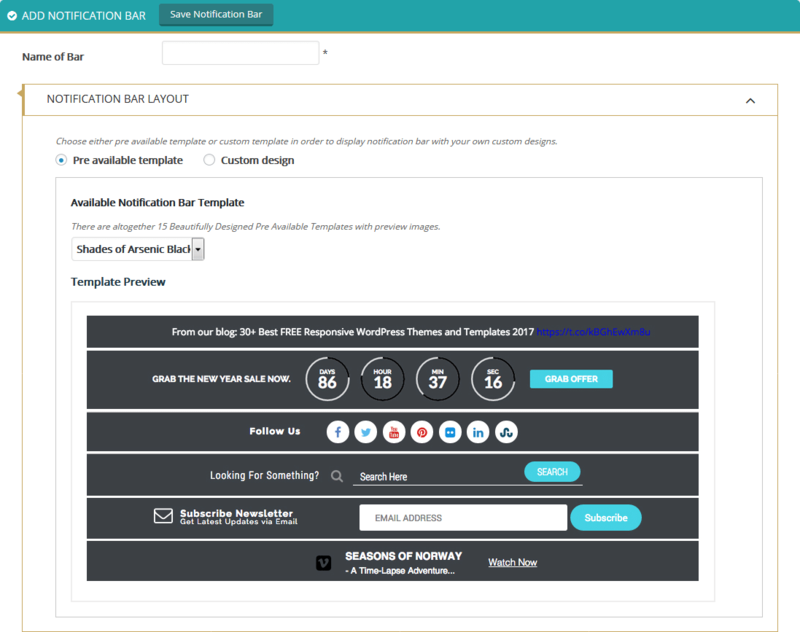 You can either choose any of the 15 pre-available templates or use your own custom layout. Then, choose the logo for your notification bar. You can upload your custom logo and add URL and set the height and width of your logo. 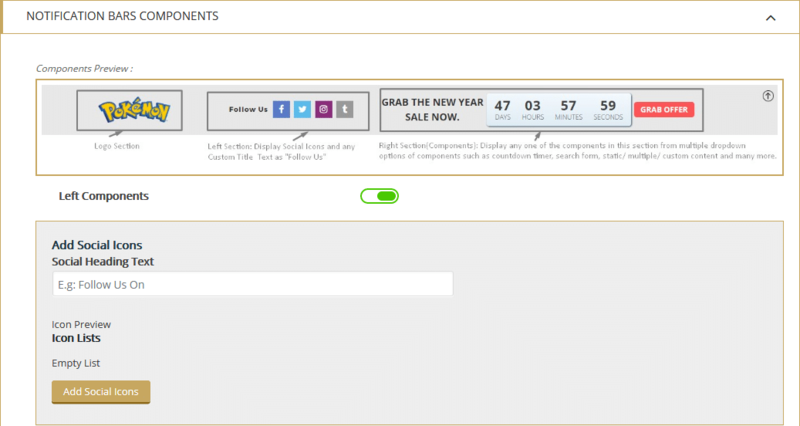 In the left components, you can add the social icons to enable social media follow button. 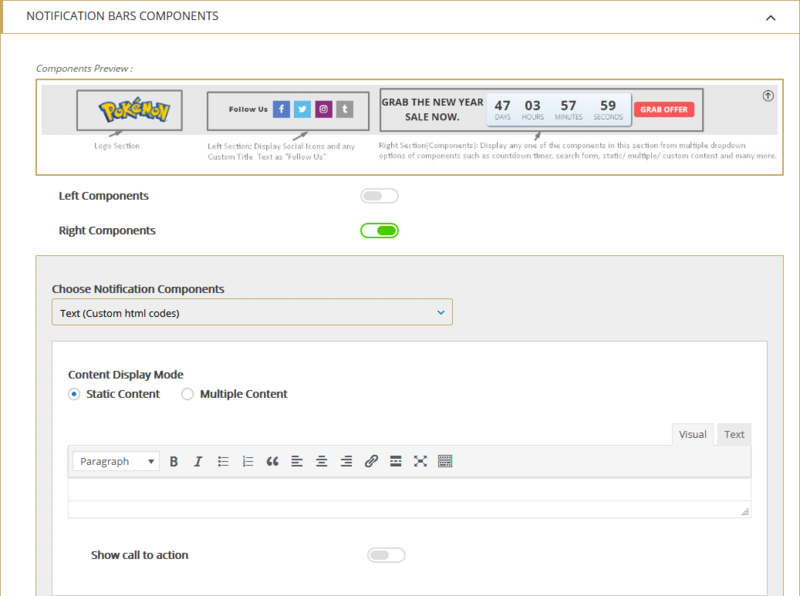 In the right components, you can add Opt-in form, Twitter tweets, post title, RSS feed, countdown timer, video popup, search form, etc. 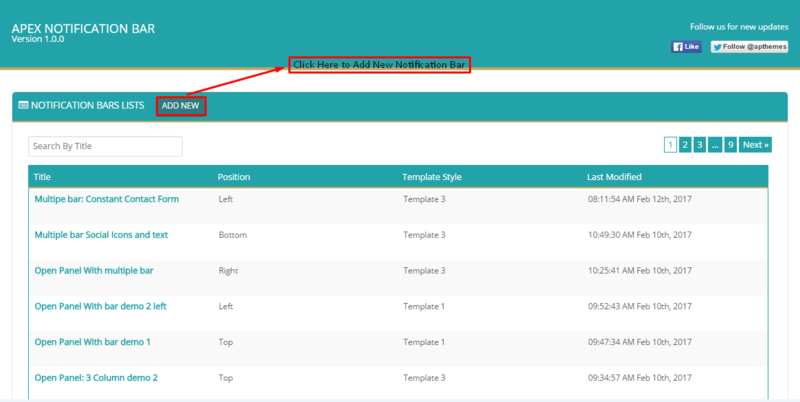 On the option panel, you can add hover text, background image, trigger image, header text, footer text, and content types. Here, you can set the duration of your notification bar that you want to display. Here, you can configure the position, visibility, and close button of your notification bar. Besides, you can also enable the snowflakes for your notification bar. In this way, you can add a notification bar in a few minutes. 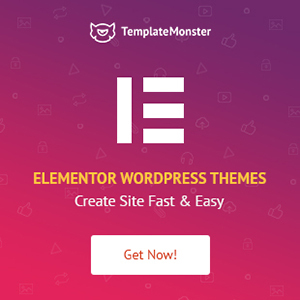 So, if you want to embed your WordPress website with an engaging notification bar then, you can purchase the plugin and follow this step by step tutorial. 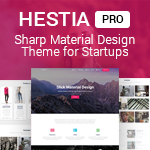 Previous articleHow to Install New Plugin to the WordPress Site? 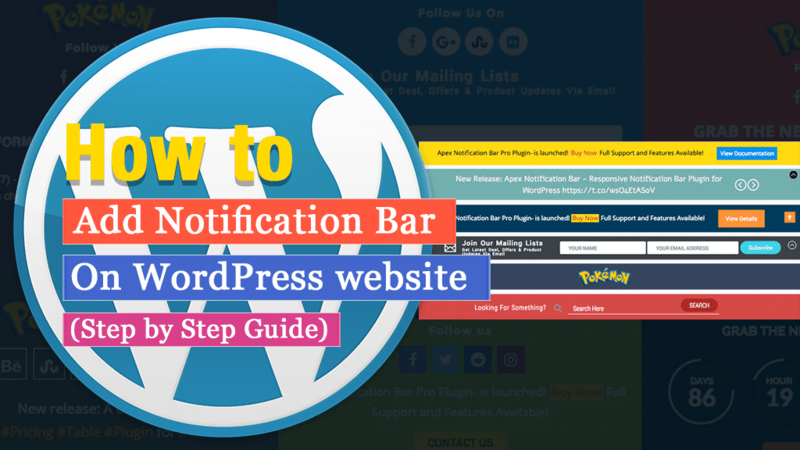 Hey Buddy!, I found this information for you: "How to add notification bar on your WordPress website? (Step by Step Guide)". Here is the website link: https://wpallclub.com/add-notification-bar-on-your-wordpress-website/. Thank you.